Rideshare companies are a dime a dozen during this rapid growth in technology and reliance on the sharing economy. No longer are Uber and Lyft the only players on the field, and now more than ever companies are starting to become more specialized in order to differentiate themselves. One new trend is the emergence of new companies devoted to providing specialized rideshare services for just women. These companies provide the same services as popular companies like Uber and Lyft, but they are for women only, both riders and drivers. The reason these new companies are being created is because there are many women who expressed that they would feel safer in a vehicle if they knew the driver was a woman. Men currently account for a large majority of rideshare and taxi drivers in major cities, which leaves many women feeling underrepresented in the industry. Women riders also feel more comfortable in the car with a woman because of the increased rates of sexual violence by male drivers. This risk of sexual assault remains a legitimate concern for many women across the country. Some critics say these companies are a violation of gender discrimination, but some say the concept is similar to that of having a preference for a male or female doctor, relating to the overall level of comfort an individual feels. Carol Drives in a rideshare service for Women riders. All drivers are female and they only allow women riders to request a ride. They currently do not even allow a male companion to ride along with the Women who requested the ride. 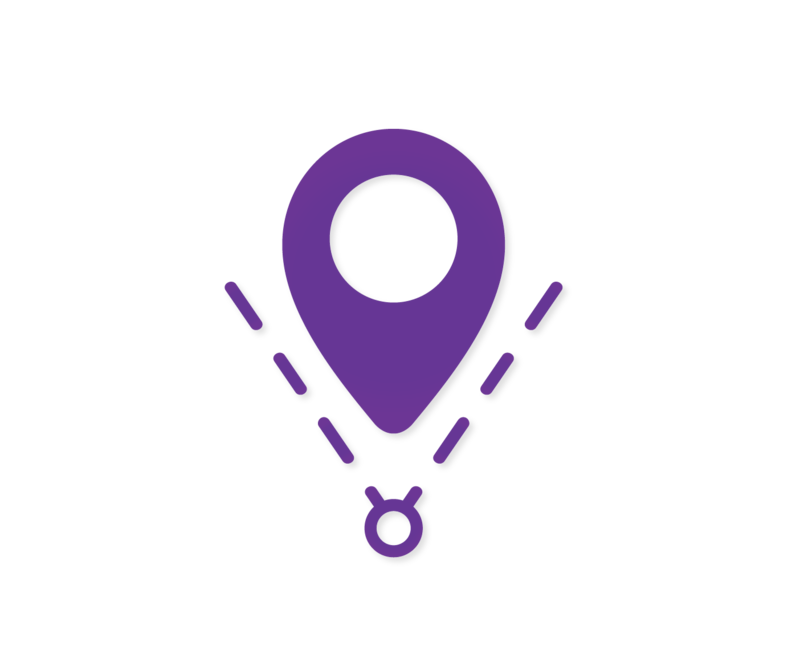 Requesting a Carol Rides car is similar to other ridesahre services, request a ride through their app and watch the car navigate it's way to your location. At the end of the ride, pay for your trip with your stored credit card. Carol rides is currently available in Miami. DriveHer is a ridesharing application that is designed to provide empowerment and safety for Women when traveling. DriveHer’s priority is to ensure safety for all women including cis and trans women, not only for the riders but for drivers as well. Male passengers can also use the service is accompanied by a female passenger. During peak times DriveHer does apply a higher flat rate. DriverHer is currently available in Toronto, Canada. Safr is a mission-based company created in Boston. Their goal is to provide economic opportunities for women drivers, as well as giving women peace-of-mind when entering a rideshare vehicle to help get them where they need to go. It is all about women empowerment, and they call their community a "sisterhood". Currently, Safr is only available in Boston, but are pursuing opportunities to hopefully expand to other US cities soon. UPDATE: SeeJaneGo ended their service on January 9, 2018 due to not being able to secure the necessary capital funding to continue operations. See Jane Go was created in California by a father and daughter who were not comfortable using traditional rideshare services dominated by men. From this concern, See Jane Go was born. Its mission is to "drive women forward", through strategic empowerment and partnerships between women. Currently this service is only available in Orange County, but the service is looking to expand where they see opportunities. 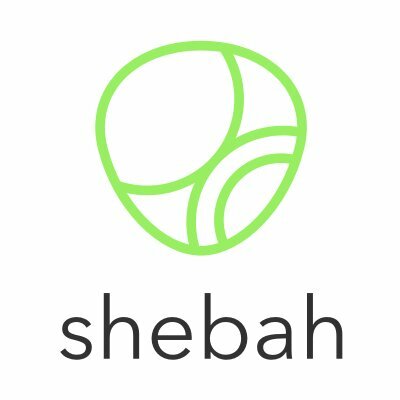 Shebah was created in Australia with the mission to provide opportunities for women to succeed as "earners, carers and social butterflies". 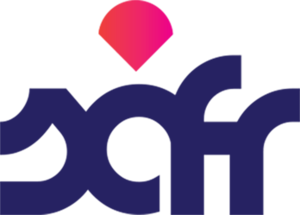 Playing off Queen Sheba, the company strives to be the "queen of the road", providing a safe and welcoming rideshare service for women across the continent. The first one percent of fares from Shebah are donated to charity, demonstrating their commitment to empowerment in every way possible. Many of Shebah's vehicles also have car seats available for women riding with their children. 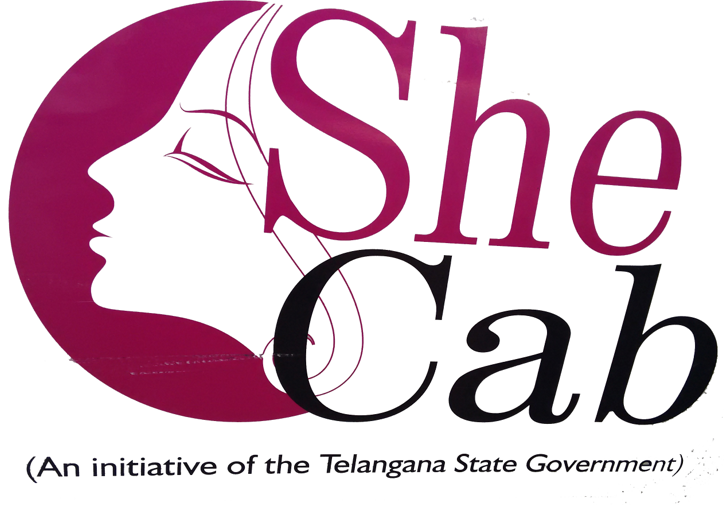 SheCab provides rides for Women by Women. Their Women drivers are called Pilots and apparently are trained in the Martial Arts prior to driving for She Cab. She Cab takes security and safety very seriously and provides "panic buttons" in the doors of all their cars that will contact the nearest police station if pushed. At the moment, She Cabs can only be booked online. SheSafe is a rideshare service that is focused on providing ride services to women and children. SheSafe only hires Women drivers with complete background checks, police checks, and Working With Children checks. Through their many layers of driver screening, SheSafe contastly strives to make women feel safe riding alone or with their children. SheSafe is hoping to expand to more Australian cities in 2018. 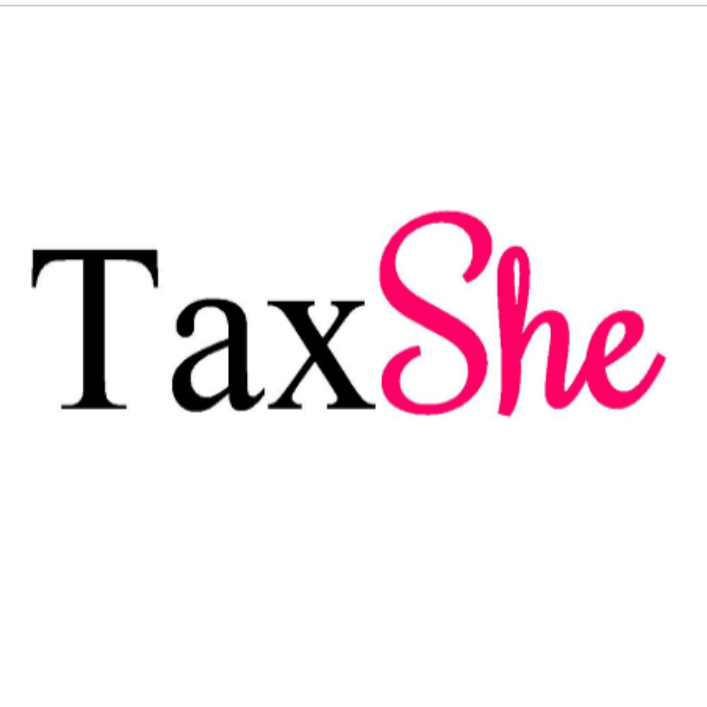 TaxShe is a ride service that provides rides for Women, Children, and Senior Citizens over the age of 60. TaxShe is different than traditional rideshares in that the company only sends a driver to your location not an actual car. Your ride or your loved ones ride will take place within your own car. The driver that will be sent to you is called a "Roo", as the company likens their women drivers to strong, motherly Kangaroos. All Women drivers at TaxShe have undergone police checks. Here's one more for your list. Women are choosing to ride with Zemcar! With the ability to schedule rides in advance, select the driver they want, door to door service and livestream video during the ride, women are making Zemcar their ride of choice. Who wouldn't want to pick their own trusted drivers! The service is insured for unaccompanied minors also. Looking for a safer ride for your teen - Zemcar! Thanks for the note! Zemcar is also a great choice. We included Zemcar on our Rideshare Services for Children article but thanks for sharing the news here as well. Great Article Lilly! 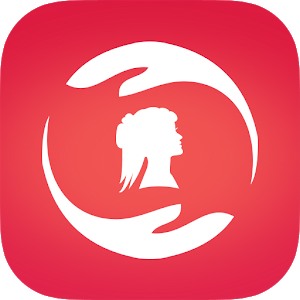 There is also a new option in South Florida, Carol Drives (www.Caroldrives.com) I'm a regular user and it is a great ridesharhing App only for females, i heard about them in Telemundo and Univision. Thanks for the feedback! 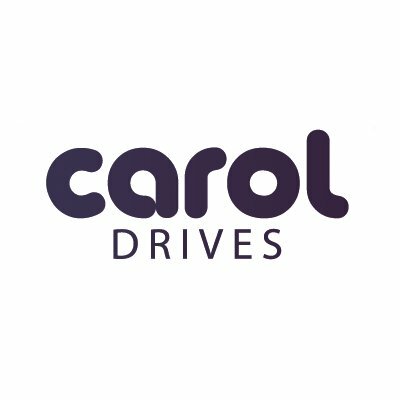 I'll look into Carol Drives, it sounds great! I am a female driver, and I drive for Annisa Cars in LOndon (annisacars.co.uk) . It’s a great business area to be in, and I feel safe with the passengers and they feel safe with me. It’s a win-win! I think it’s a shame that in 2018, women can’t feel safe taking a cab with a guy, but unfortunately that’s the reality of the world we are in just now. Since most women are tightwads I'm happy these companies exists .